Everyone’s idea of Goa is either based on a Bollywood movie or an AXE boat party commercial, so understandably, a tourist’s notion of the best state in India is far too much based on legend than reality. Before you head to Gas heat, make sure you breeze through these no-no’s to save yourself an awkward moment or two. Here are 5 things you should not do in Goa. 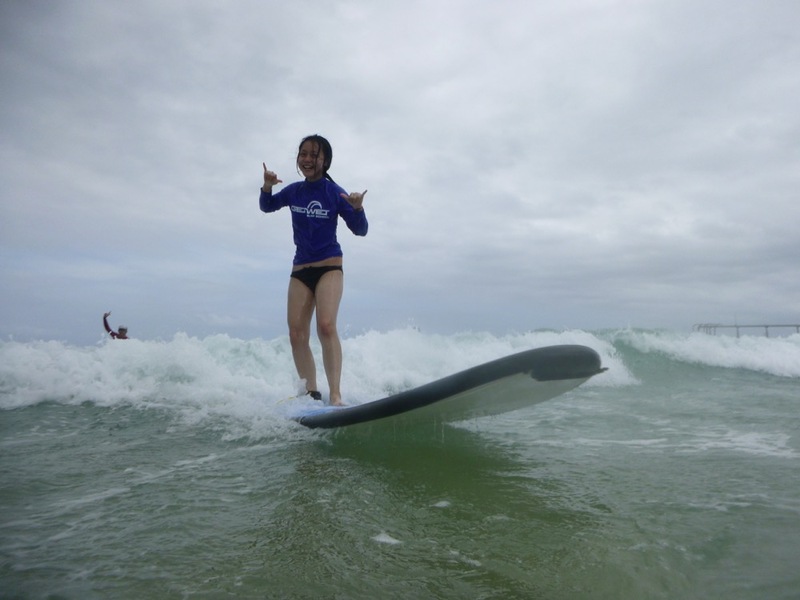 Monsoons may seem to be the perfect time to catch decent waves in the normally calm waters of Goas Beach, but the state’s beaches shut down during the unpredictable weather. Therefore, it’s also much harder for a lifeguard to your life if things go wrong. Whether the winds are a category one or five, it’s likely you could be injured in the most common way—by an unforeseen storm. So now you know what to not do in Goa. 4. 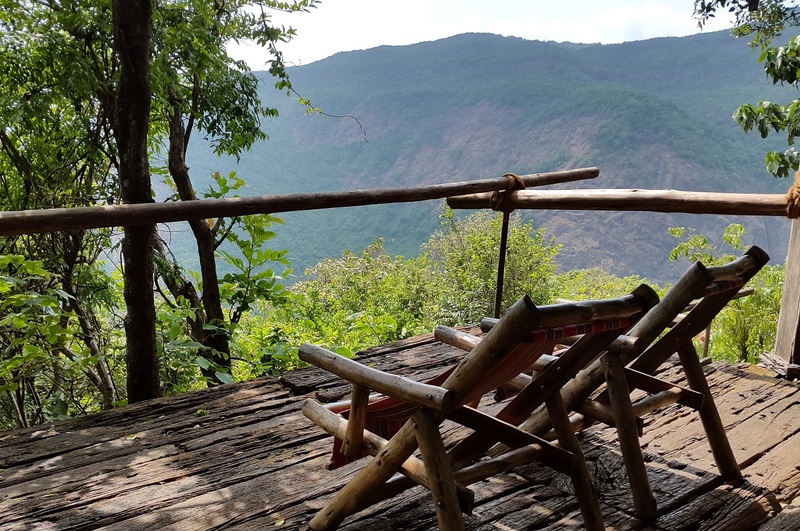 What to not do in Goa – Never Rent a car. 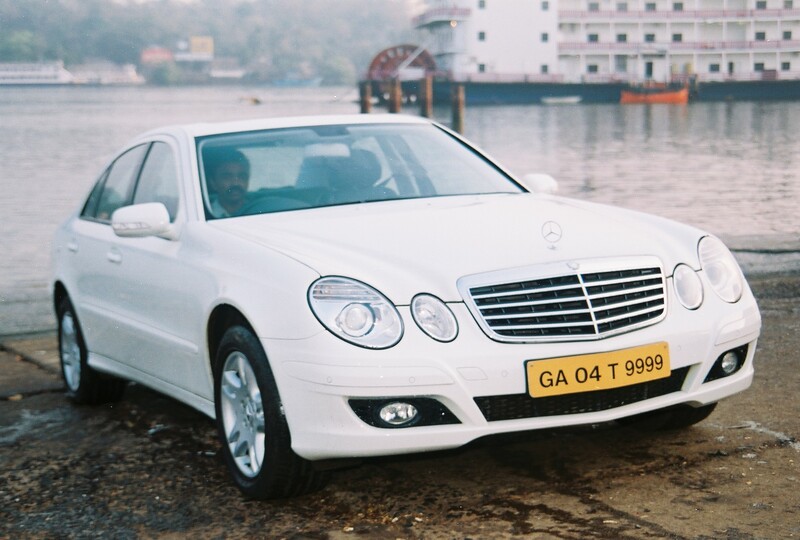 Something you should not do is rent a car in Goa. You’ll notice that prices in Goa for renting at most dealers seem aimed at lottery winners, and if that’s not enough the congestion on Margao and Panajim city’s narrow streets on weekends will burn a tank full of fuel in one evening. Renting bikes is a very affordable, efficient and very fun way to experience Goa without having to spend every other second looking for a place to park. And no matter what happens, DO NOT HIRE A TAXI. Their prices are not for the faint of heart. But of course, if you’re visiting Goa during the monsoons (which you should totally try), then a car is a good choice to stay dry. If you want to save yourself a lot of time and money, then just remember this one thing you should not do in Goa, If arrested, you better hope it wasn’t something illegal. Cause if it is, then they’ll scare you into filing a charge sheet and spending a night in prison. Unless of course, you’re ready to pay. The bribe could range from 1-10K if you’re a student and can go on till 25K if you’re over 30. So just don’t risk it by doing something stupid. 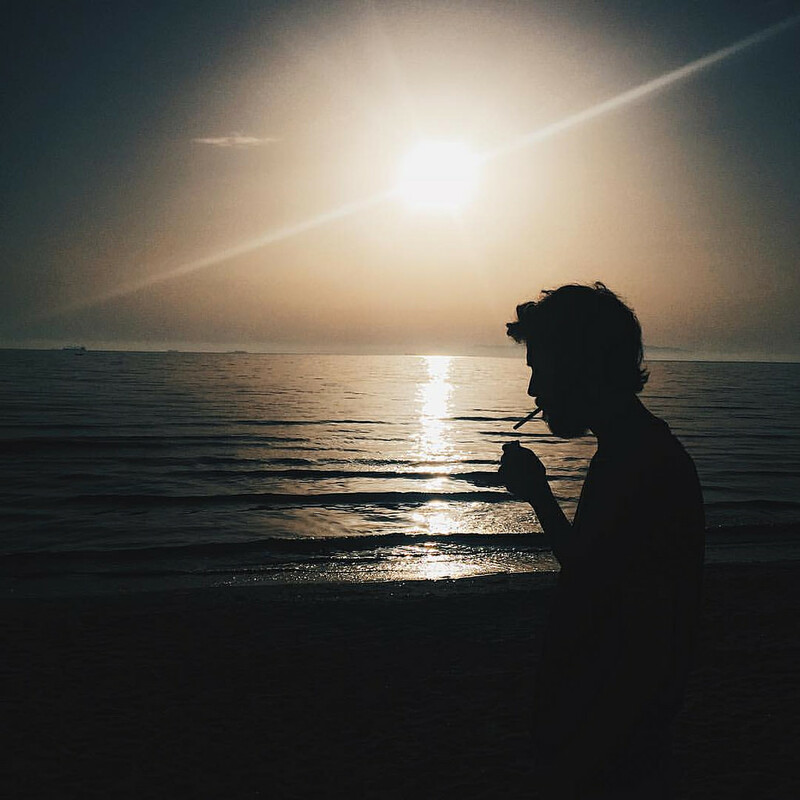 Here’s one thing you should not do in Goa that even your mom must’ve told you at some point. 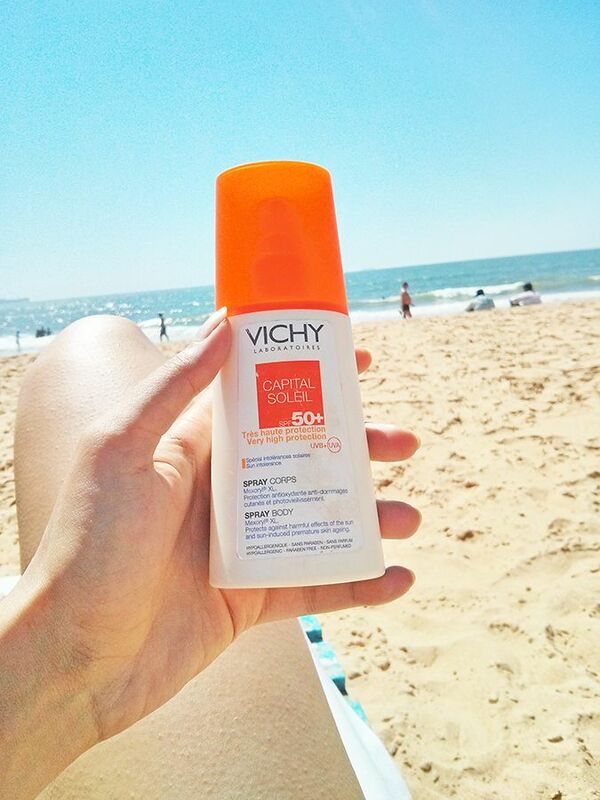 Sunny skies 250 days a year means that potent rays radiate on your skin every day. Just one measly hour on the beach burns you to a crisp, and you can even get a tan on your stroll to a restaurant. Do not forget to lather up in protection to avoid sun spots, sunburns, and especially melanoma. 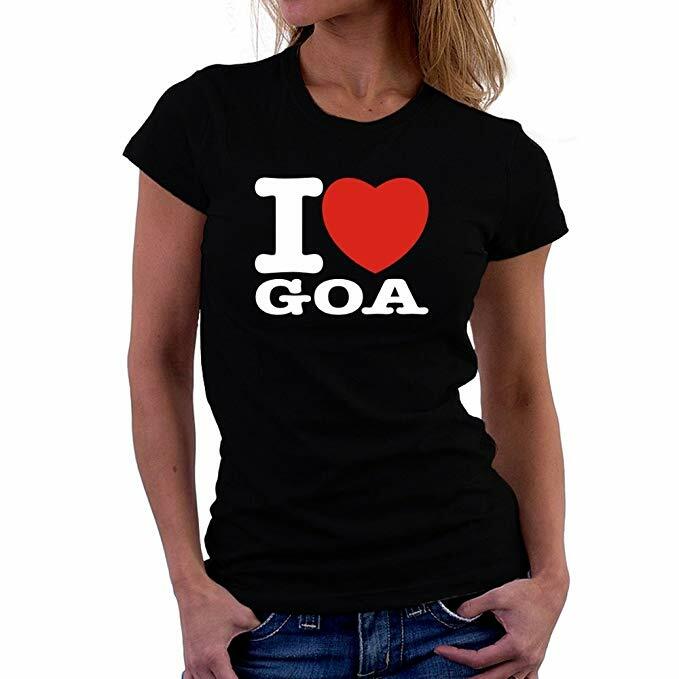 Yes, you love Goa. After all, everyone’s mothers best friends neighbors goldfish does too. But that does not mean you need to go around letting everyone know that you do too. That too right in their face. So the next time you see someone wearing one of these, just say “Please stop!”. Us Goans also find it very annoying and cheesy. Get spotted in that and get ready to be instantly judged.